One of the most popular meats that families love to eat is chicken. It’s simple, delicious and can be used in so many ways. A boneless, skinless chicken breast on its own may not be the most exciting thing to eat, but it’s one that is healthy. It is also a blank canvas, waiting for inspiration and for you to think up new flavors to turn something plain into something delicious. Brine. Brining your chicken breasts before you cook them could change they way you cook chicken forever. Chicken that has been brined has so much going for it and the biggest thing is how moist it can be after brining. Use this recipe to make a basic salt brine, and use some creativity to make it more interesting by adding spice or citrus to the brine itself. Marinate. Chicken has the superpower that it can absorb flavor. If you take ten minutes in the morning to drop your chicken breasts into a ziplock bag filled with a flavored marinade, you will be coming home to a meal ready to cook and full of flavor. 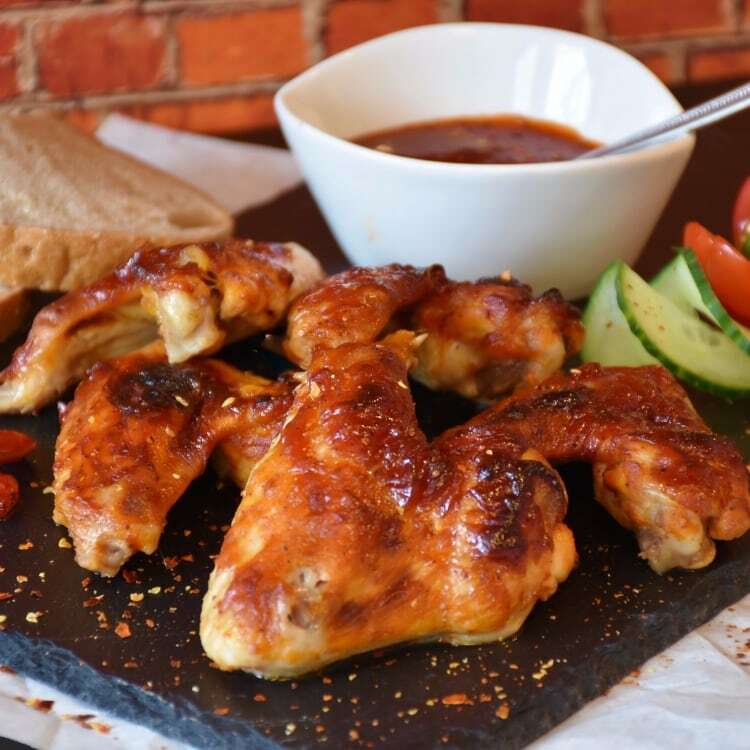 There are many options when it comes to homemade marinade but look here for some inspiration. Dry Rub. Time to roll up your sleeves and get experimenting with herbs and spices. You may have a spice rack bursting to the brim with new flavors and have never tried any. Using a dry rub on chicken makes for an exciting new experience! Glaze. Brushing on some syrup or BBQ sauce while your chicken is cooking can give it a new lease on life. 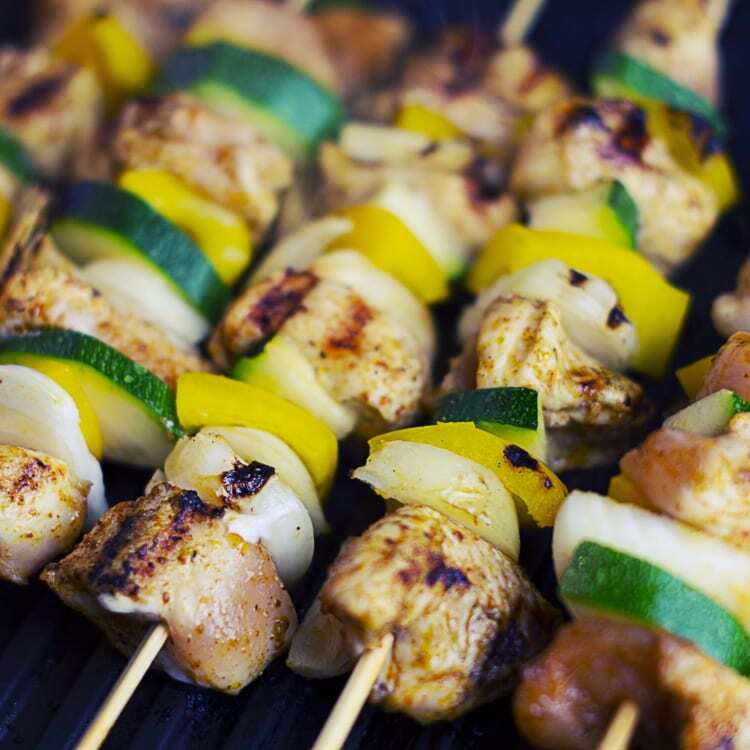 Try out new flavor combinations and do it while the chicken is under the grill so that the glaze warms up over it. Don’t be afraid to try something entirely new with glaze; it could mean the difference between finding a delicious new sandwich filling or not. Saucy. If you don’t have time to think about marinades or spice rubs, sauces are the answer. These chicken sauce recipes are a fantastic compromise and you can plate up with rice, potatoes or salad for a deliciously quick meal. 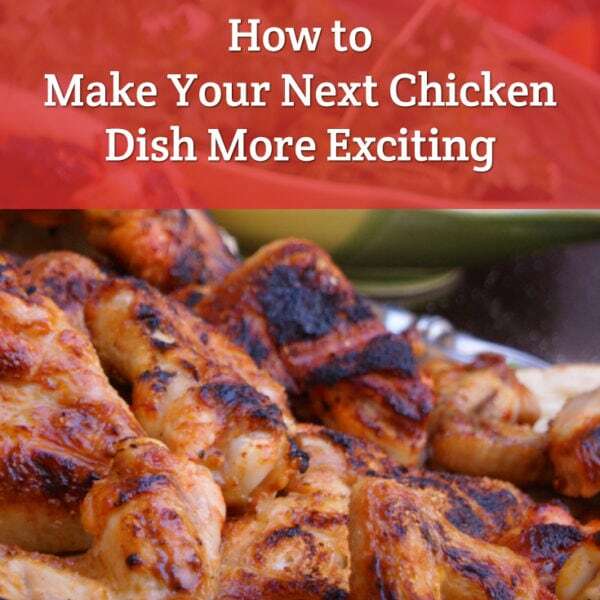 Chicken can be exciting and delicious if you’re open to trying new flavors, cooking methods and techniques. 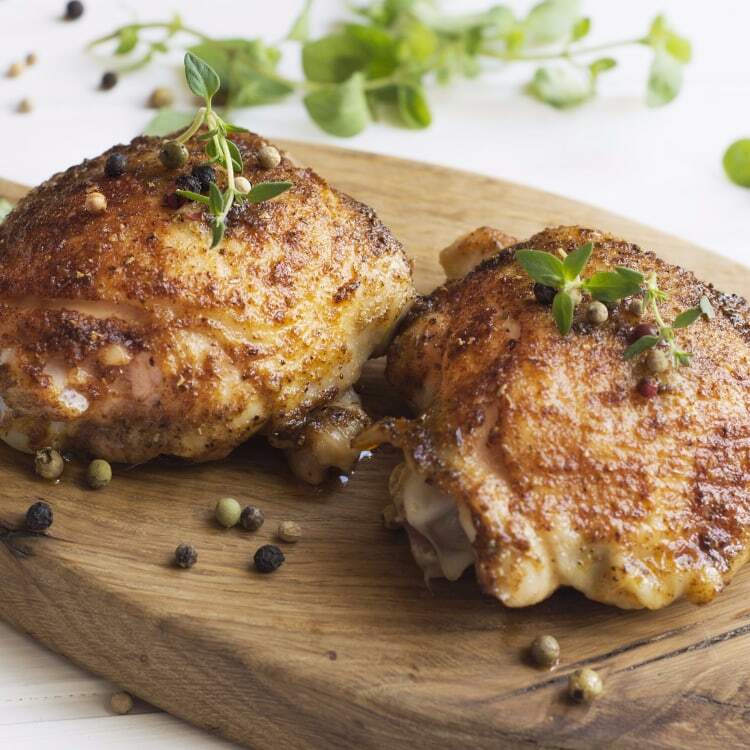 What’s your best tip for cooking a delicious chicken dish? brining chicken in buttermilk before making fried or oven-fired chicken gives it really special flavor and moistness.